Tenzin Taklha, his private secretary, said that the Tibetan spiritual leader will need to remain under medical supervision for two days. Tibetan spiritual leader the Dalai Lama on Tuesday underwent a check-up at a hospital in Delhi after suffering serious health complications in his chest. 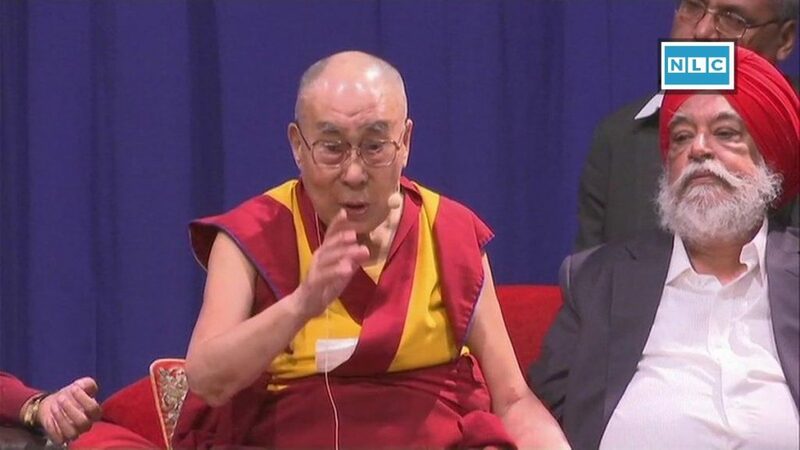 Last month, the Dalai Lama had said that it is possible his successor could be found in India after his death. He also warned that a successor chosen by China would not be respected. The Dalai Lama was here for the past few days for attending a global learning conference that ended on April 6. He returned to Dharamshala from New Delhi on Monday. “His Holiness was feeling some discomfort this morning in Dharamsala,” Tenzin Taklha, his private secretary, said, according to The Hindu. “As a precaution, we came down to Delhi.” Taklha said the Dalai Lama had been diagnosed with a chest infection and will need to remain under medical supervision for the next two days.